You need to make sure you have the necessary skills to use Revu to make sure you are streamlining your workflows. This is the place to start. 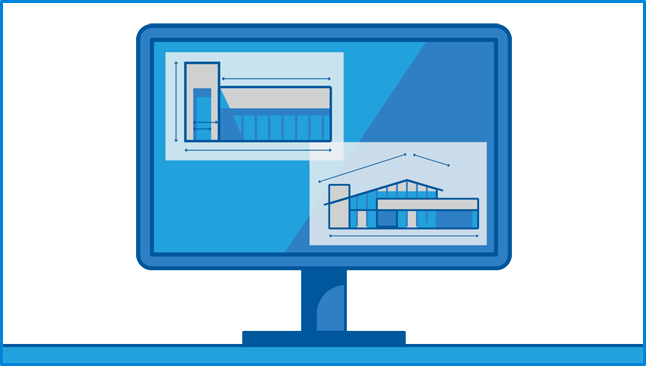 In this course, you will acquire the foundational skills necessary to begin using Bluebeam Revu to create, organize, markup, edit and track comments in PDF drawings. Work at your own pace, using videos, PDF activities, software simulations, quizzes, and more to learn the ins and outs of Revu and increase your time to productivity. You will have access to the course for one year. A certificate will be awarded for successful completion. Navigate around documents in Revu. Place markups on drawings and change the visual properties of markups. Review annotation data in the Markups list. Communicate with replies and status fields. Create Custom Columns in the Markups list. Export markup data to sharable Summary. Reorder, rotate, replace and insert pages within a PDF.